Hopefully over the next couple of days we will get a provisional graded list up. It would be great if you could lend a hand and suggest through the comments feature if you think a route deserves stepping up the list, or down. 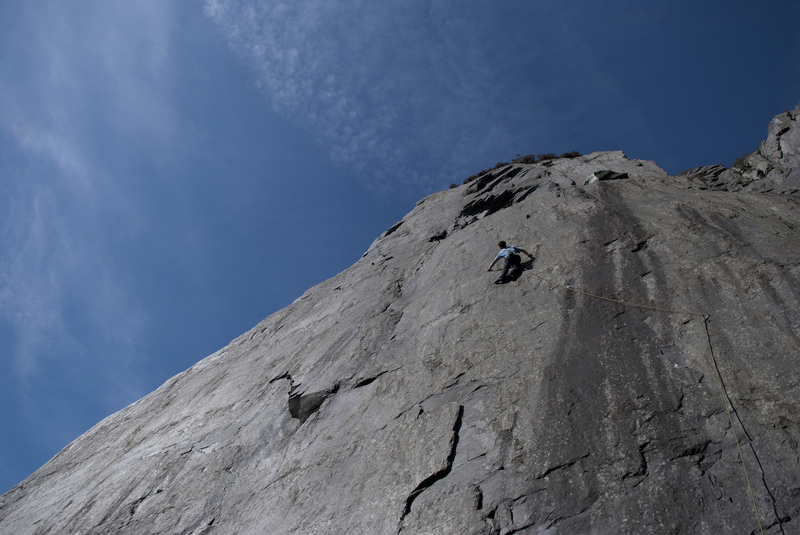 Psychodelicate (6c)Possibly now a sports route? Put it on the Slate, Waiter (5c) Fr 7a?? Monster Hamburger Eats the Alien Baby (6a)F6c? Turn of the Century (5c)sports route F6a+??? Puff the Cracked Up Dragon (5b)This is now the Bonza Crack? U.B.L. (4c) probably VS now sport rouite?